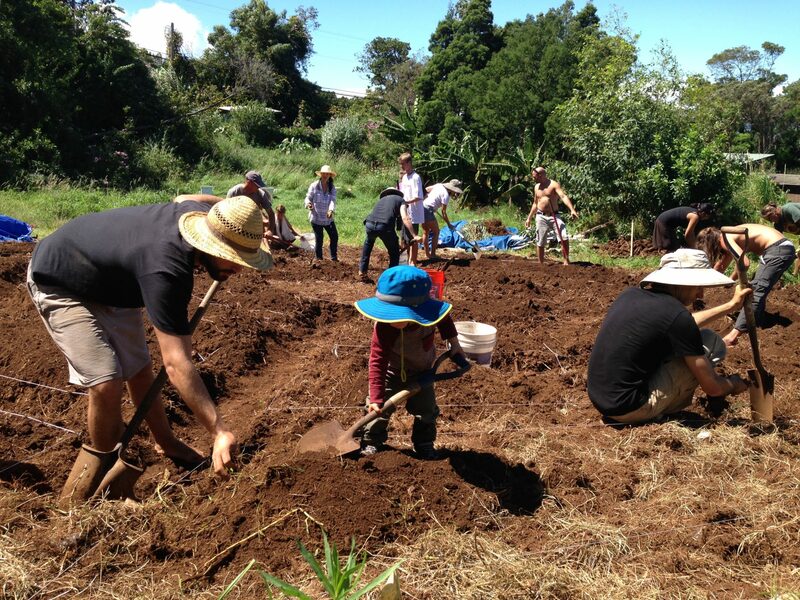 Evan Ryan, President, has offered his love of the land as a permaculture designer, farmer, project manager and educator on Maui since 2000. He has extensive experience with building educational programs working with children of all ages and adults. He is the author of Hawai’i Home Garden’s: Growing Vegetables in the Subtropics Using Holistic Methods, which has been adopted statewide as a farmer training manual in addition to a home gardener’s resource book. 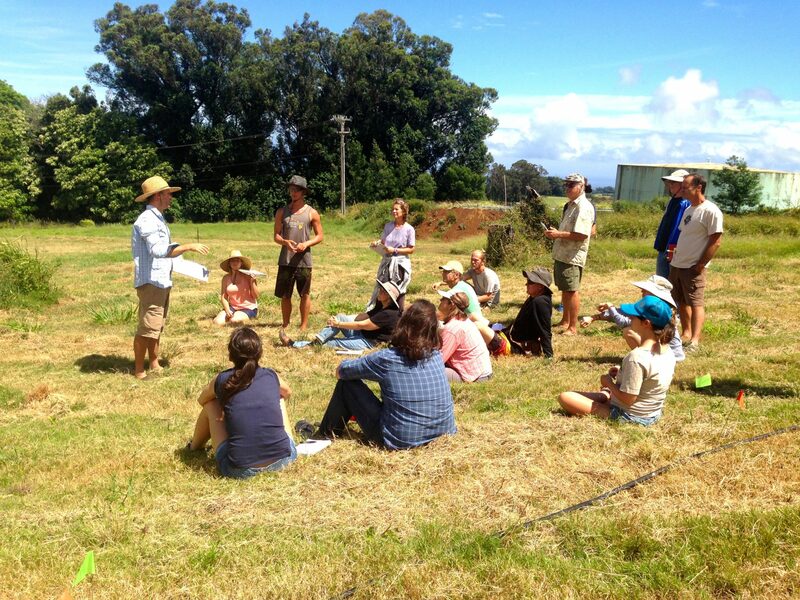 As an early board member supporting the growth of the Hawaii Farmer’s Union United, and as an agricultural educator, Evan has worked closely with many of Maui’s non-profit organizations that are supporting the growth of agricultural mentorship in our community. He has worked for and started a handful of non-profit projects focused on sustainability and education. Pono Grown Farm Center has been the vision he has held since arriving on Maui. Stephanie Brill, Treasurer, is a mother of 4, an author and a midwife. She is the Founder and Chair of Gender Spectrum, a California based non-profit that provides education, training and support for creating gender-sensitive and inclusive environments for all children and teens. Stephanie has used her extensive experience working with non-profit organizations to guide the direction of Pono Grown’s growth. She also acts as our capital campaign fundraiser for the project. Danielle Ryan, Secretary, supports Pono Grown’s organizational structures, design and vision. She has a diverse background in office management, outdoor education, rites of passage, nutrition, and the healing arts. Danielle is the creator and facilitator of Samana Wellness, through which she empowers people to improve their health on all levels: mentally, physically, emotionally and spiritually. Her approach is rooted in self-awareness, the natural elements, and cultivating balance through diet and lifestyle choices. Danielle is enthusiastic about how Pono Grown Farm Center offers a model for comfortable, modern, sustainable living. Amy Chang is a 35 year Maui resident, educator, massage therapist, performer, community activist. Amy is Pono Grown’s cultural ambassador, supporting Pono Grown Farm Center’s connection to the Hawaiian culture. She toured the Hawaiian islands with Ho’olako: Hawaiian Legends, performing for over 10,00 children. Currently she teaches a multi-cultural music and movement program for young children at Hana Elementary School through Hana Arts. She also teaches an introduction to hula and chant to visiting teenagers with West Coast Connections in the Summertime, to adults at One Tribe Keanae Dance Camp and works as a massage therapist at Hana Travaasa Spa. Pono Grown Farm Center currently has 5 young adult interns supporting the growth of the project while benefitting from the mentorship themes we offer. 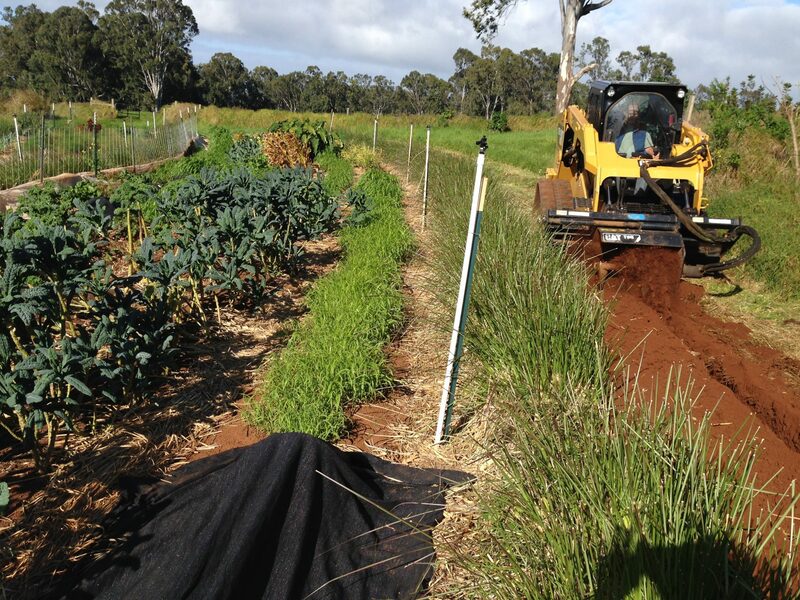 Thousands of volunteer hours have been put into the creation of our farm center. We are forever grateful for the support of our community that continues to offer its time and resources for the enrichment programs we offer.